+ I felt sluggish. Bummer. 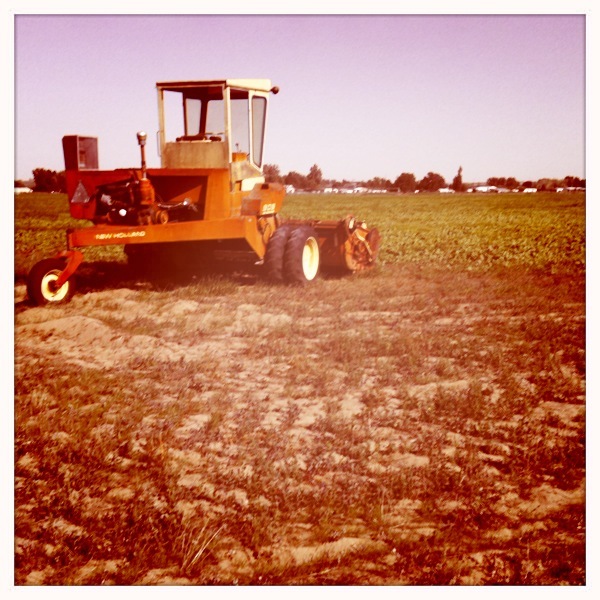 + that tractor looked awesome in that field. Hipstamatic. + I almost stepped on a [small] snake. Scared. + I thought about how happy I am that this weekend is General Conference. Join us. ** BIG news will be announced on Monday. Stay tuned!